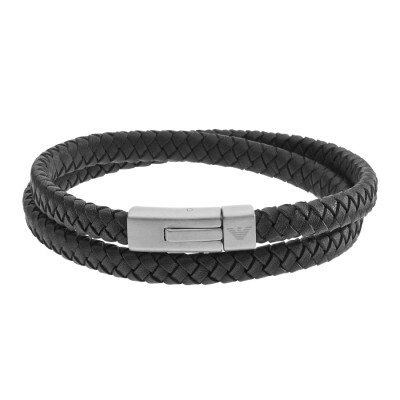 At Brandfield you buy the best Emporio Armani jewellery, like this Emporio Armani Bracelet EGS2178040. The Emporio Armani jewellery are made of the best materials. 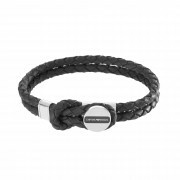 This piece of jewellery is made of leather and stainless steel in the color black.